Alaska Airlines, the Seattle-area's hometown airline, announced today new daily nonstop service from Paine Field-Snohomish County Airport in Everett, Washington. When commercial service begins at the airport in the fall, Alaska will offer 13 nonstop departures to eight cities every day with premium service and low fares, further working to become the go-to airline for anyone living on the West Coast. Alaska's all-jet service will connect Paine Field to Las Vegas; Los Angeles; Orange County, California; Phoenix; Portland; San Diego; San Francisco; and San Jose, California. Flight frequencies for each destination along with departure and arrival times will be announced later in 2018, subject to government approval. With Alaska's new service from Paine Field, those looking to catch a flight north of Seattle and all around the North Sound (home to more than 1 million people) will have a new travel option closer to home. That'll mean less driving to go farther south, saving time and fuel. "This is both a historic occasion and a great honour for Alaska Airlines. 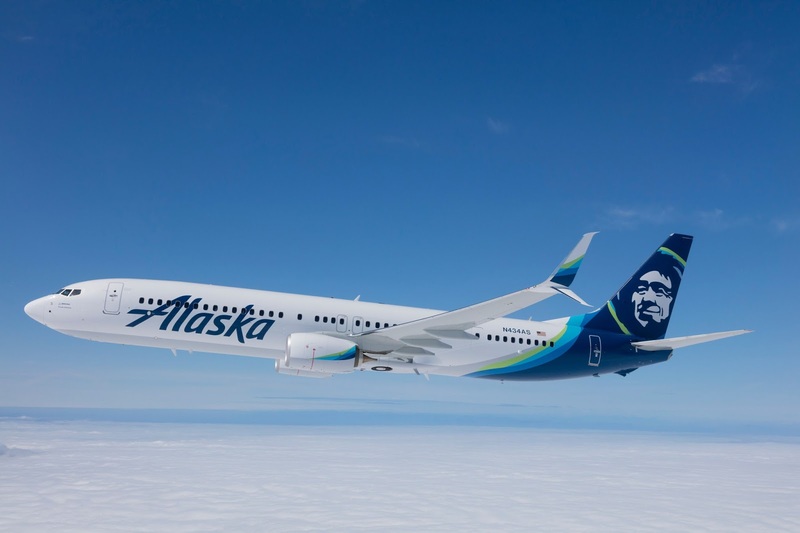 We are excited to be able to continue our commitment to the State of Washington and the Pacific Northwest," said Andrew Harrison, Alaska Airlines' chief commercial officer. "We're proud to become the anchor tenant of the new terminal at Paine Field. With so many new possibilities for business and leisure travel, we believe this will bring increased opportunities to our communities." 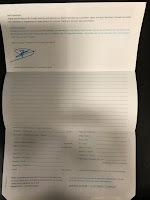 Alaska is creating an airline people love with low fares, great value, consistent reliability, award-winning service and a terrific loyalty program. Alaska keeps growing, with 90 nonstop destinations from the Seattle metro area, more than any other carrier. Alaska also has the most West Coast nonstop destinations of any airline with flights to major business and technology hubs and incredible vacation spots. 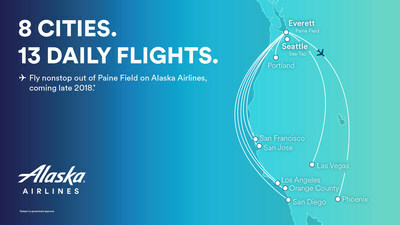 And with 15 airline partners, Alaska can take its guests to more than 900 destinations around the world, especially with convenient connections through San Francisco and Los Angeles – both to be served from Paine Field. Propeller Airports and Snohomish County are currently building the new, state-of-the-art terminal at Paine Field. It's set to open in fall 2018.